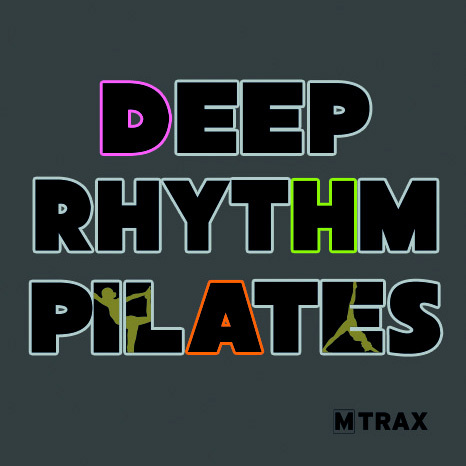 Deep Rhythm Pilates is a double CD set with a more energetic feel for any Pilates workout. CD1 has a more commercial vocal vibe whilst CD2 contains an instrumental sound only. 120 // 12. Infinity – Infinity Ink. 120 // 16. Crying for no reason (Infinity Ink Remix) – Katy B.